In 2015, Pixar will release two original films, Inside Out and The Good Dinosaur, with the former generating incredible buzz heading into its summer release. However, there is still a great deal of interest in the animation studio’s sequels, mostly because millions have fallen in love with the memorable characters and locales. 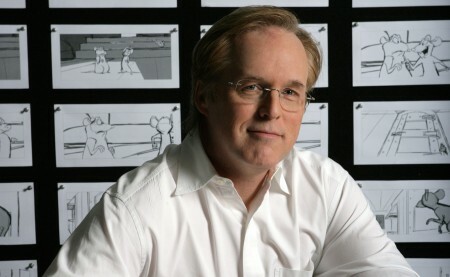 Aside from Finding Dory, no follow-up is surrounded by more excitement than The Incredibles 2, which Brad Bird revealed he is currently writing. 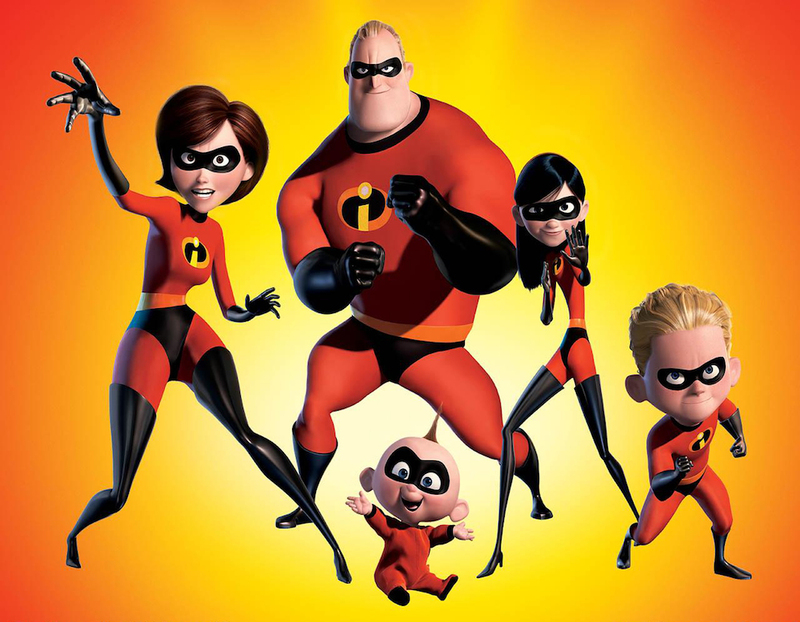 It has been over a year since Disney CEO Bob Iger announced that Pixar was working on The Incredibles 2. All that he revealed was that Bird was working on the story for the film, which was likely all Bird had time for, considering he has been wrapped up in finishing up his latest live-action film, Tomorrowland. I’m just starting to write it so we’ll see what happens. It is exciting to hear the pre-production process is kicking into gear, but it is also a reminder that we are several years away from seeing the film hit theaters. No release date had been set for the film, but now we see there is a good reason for that – Pixar films average about a four year development process, and with Bird just putting the finishing touches on his current film, it would be challenging to pin down when the upcoming animated film would potentially be done. Bird’s last two films, Mission: Impossible – Ghost Protocol and Tomorrowland, have been in the live-action realm, restricting his duties at Pixar during the last few years to a seat on the studio’s Brain Trust. We do not yet know if Bird will be directing The Incredibles 2. No director has been named, although many assumed he would return to Pixar full-time to helm it. Bird has been vocal in the past about his love of original films, so we will have to wait and see if this could be the film to herald his return to the directing chair at Pixar.